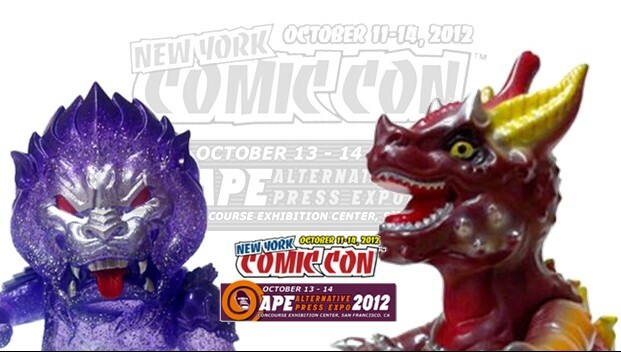 Thanks to everyone who came out and visited us at APE and NYCC last week! Extra thanks to the staff of CLUTTER magazine for hosting the 2012 DESIGNER TOY AWARDS! We were quite flattered by receiving four nominations, but more importantly, we had a blast at the party!